Miami Book Fair 2016 Noir at the Bar readers, l to r: M.J. Fievre, Alex Segura, Neliza Drew, Vicki Hendricks, Lynne Barrett, Fabienne Josaphat, Mike Creeden, Joe Clifford, and Les Standiford. Photo via Alex Segura. This video gives you a small sampling of what the Sanibel Island Writers Conference was like: workshops, readings, music. Lynne reads one line from her story "Links." Photo by Sara DiVello from Muse & the Marketplace 2017. On April 13th, I will be teaching an intensive class in revision for fiction and narrative nonfiction at the Writers Craft Conference of the Florida Keys, to be held in Marathon, FL. More info. to follow. 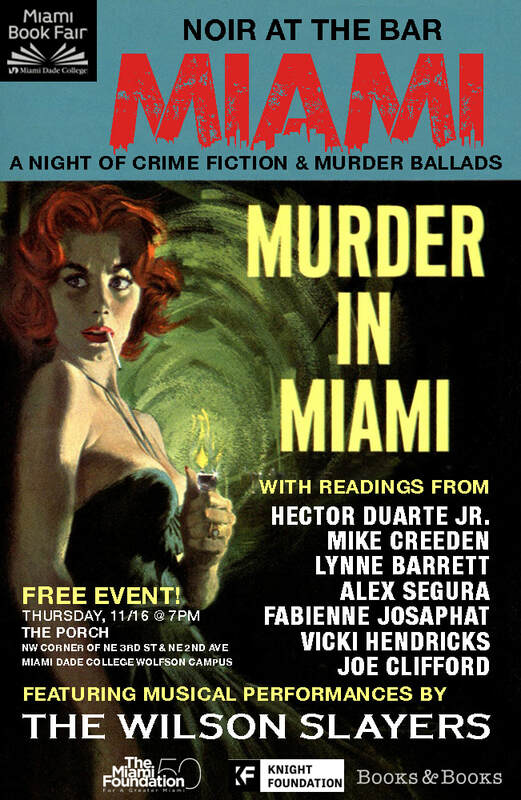 Thursday, Nov.15th at 7 p.m., I was part of Miami Book Fair's Noir at the Bar reading, along with Alex Segura (who is emceeing), Joe Clifford, Mike Creeden, Hector Duarte Jr., Jon McGoran, and Lauren Doyle Owens. We served up slices of crime fiction, and Gold Dust Lounge provided live (definitely lounge noir) music, at MBFI's The Porch, behind Building One of Miami- Dade College's Wolfson Campus in Downtown Miami. This was the third annual MBFI Noir at the Bar, and we're hoping there will be another. I taught two classes ont plot and structure at the FGCU Sanibel Island Writer's Conference, Nov. 8-11. In addition, I was part of an Agents & Editors Panel, and read from my recent short story in Mystery Tribune. This is a great, relaxed, friendly conference. Learn more about it and check out that line-up of presenters. I was among those teaching at the International Women's Writing Guild annual conference at Muhlenberg College in Allentown, PA, July 6-13. 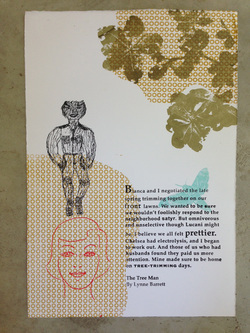 I presented a generative fiction workshop: "Spinning Straw into Gold: Exploring Fiction’s Many Forms." "The Shadow of the Mouse: How Florida Fiction Can Escape Theme Park Culture," with Chris Eder (Moderator), Regina Sakalarios Rogers, Jeff Newberry, Patrick Ryan, Lynne Barrett). I also did a signing at the International Women's Writing Guild table at the conference Expo. 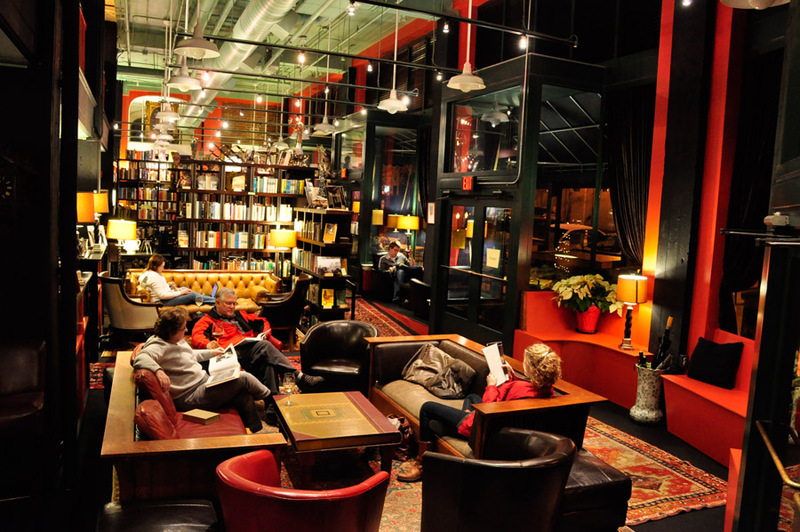 I led a First Draft writing session the evening of Thursday, Nov. 16, at The Porch, where I provided prompts with the theme "Noir Country." And then immediately afterward, I was in the line-up of readers for Noir at the Bar, which also featured murder ballads by Wilson and the Slayers. Raders: Hector Duarte Jr., Mike Creeden, Lynne Barrett, Alex Segura, Fabienne Josaphat, Vicki Hendricks, and Joe Clifford. 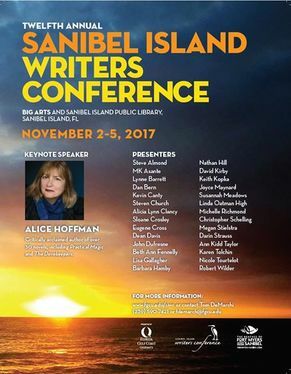 I was among the presenters at the Sanibel Island Writers Conference, November 2-5, 2017. My workshops centered on plot and structure, and I was on an agent and editors panel. 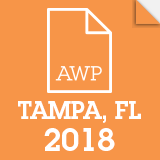 I am happy to say I'll be at this conference again next year—it's a great one. 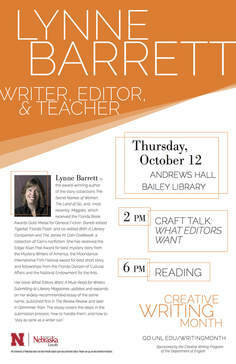 On October 14th, I was a Visiting Writer at the University of Nebraska-Lincoln. In addition to visiting a class on women's crime writing, I did a craft talk and a reading. 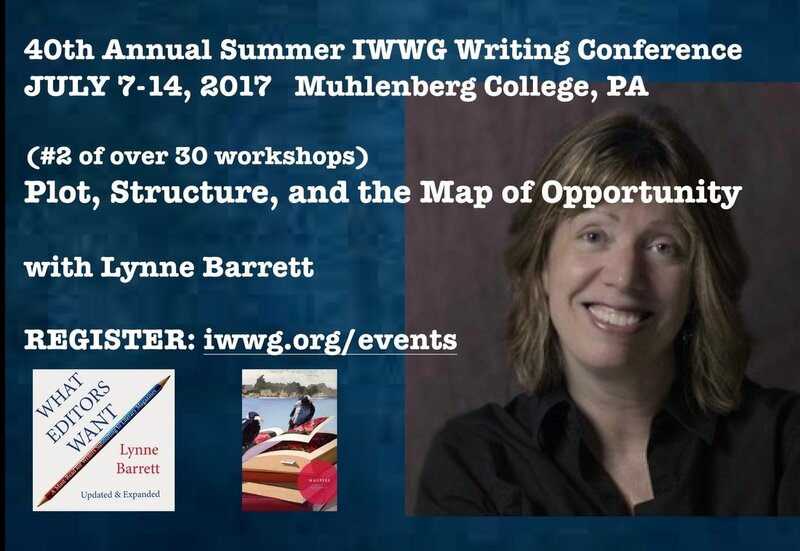 I taught a six-day workshop, "Plot, Structure, and the Map of Opportunity," as part of the International Women's Writing Guild Summer Conference at Muhlenberg College in Allentown, PA, July 7-14, 2017. I was among those presenting at Grub Street's Muse & the Marketplace in May 2017. You can see the schedule for 2018 on their website. 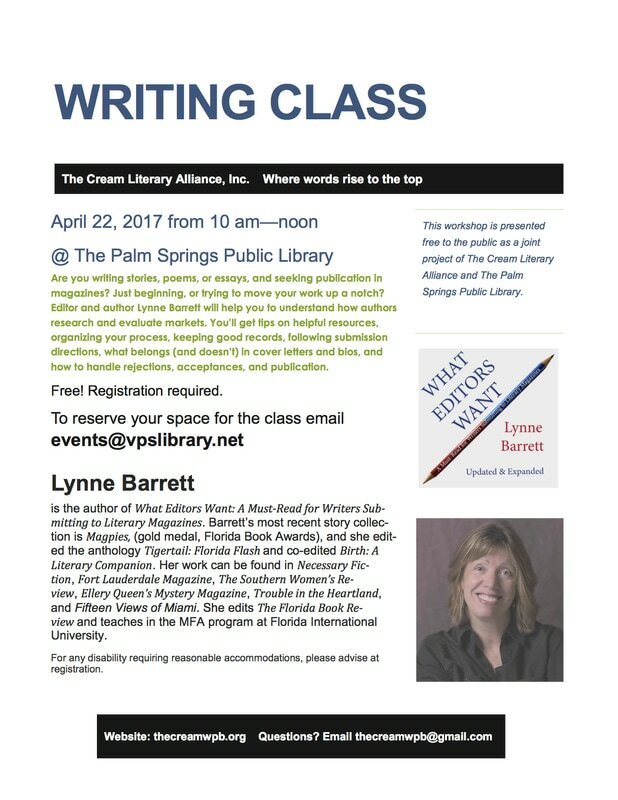 I taught What Editors Want workshop on submitting your work to literary and other magazines, sponsored by The Cream Literary Alliance, at the Palm Springs (FL) Library on the morning of Saturday, April 22nd. At the Expo of the AWP Conference in Washington, DC, I signed copies What Editors Want at the FIU MFA program table and the table of the International Women's Writing Guild. 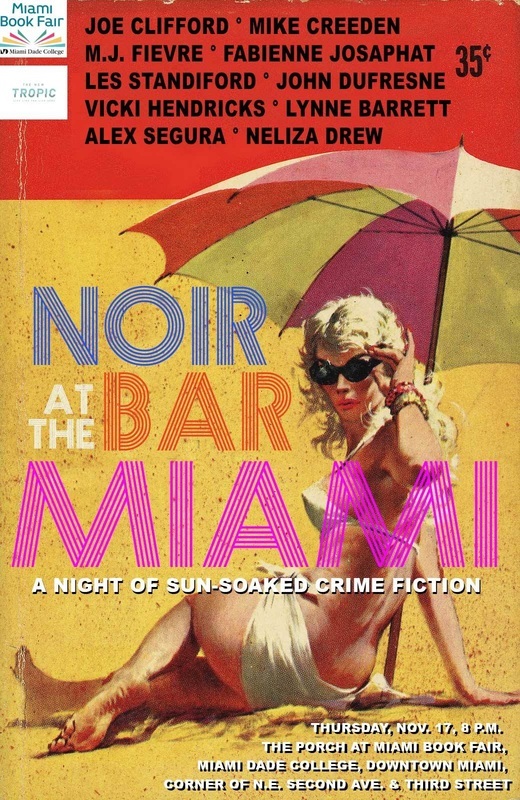 Check out the poster for the first-ever NOIR AT THE BAR MIAMI, where ten of us offered shots of noir fiction at Miami Book Fair' s The Porch. 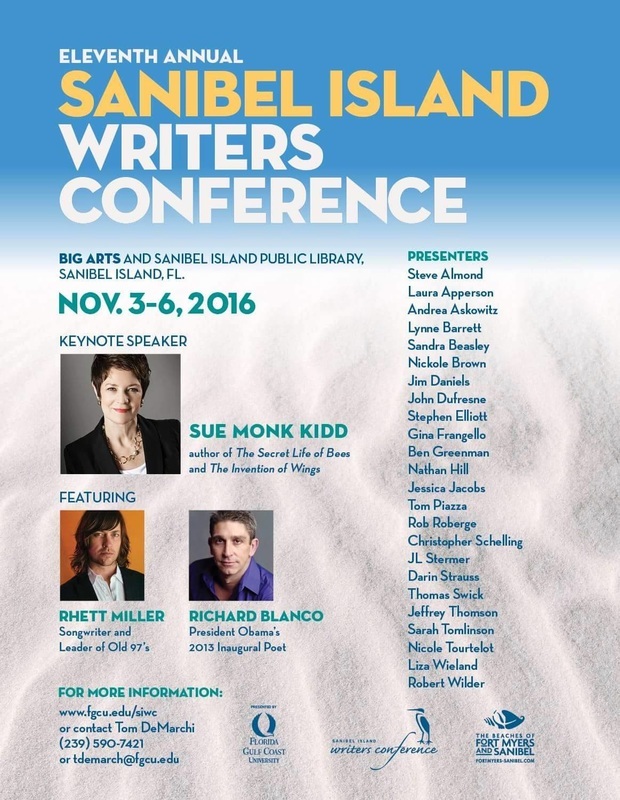 In Nov. 2016, I was among those presenting at the Sanibel Island Writers Conference. 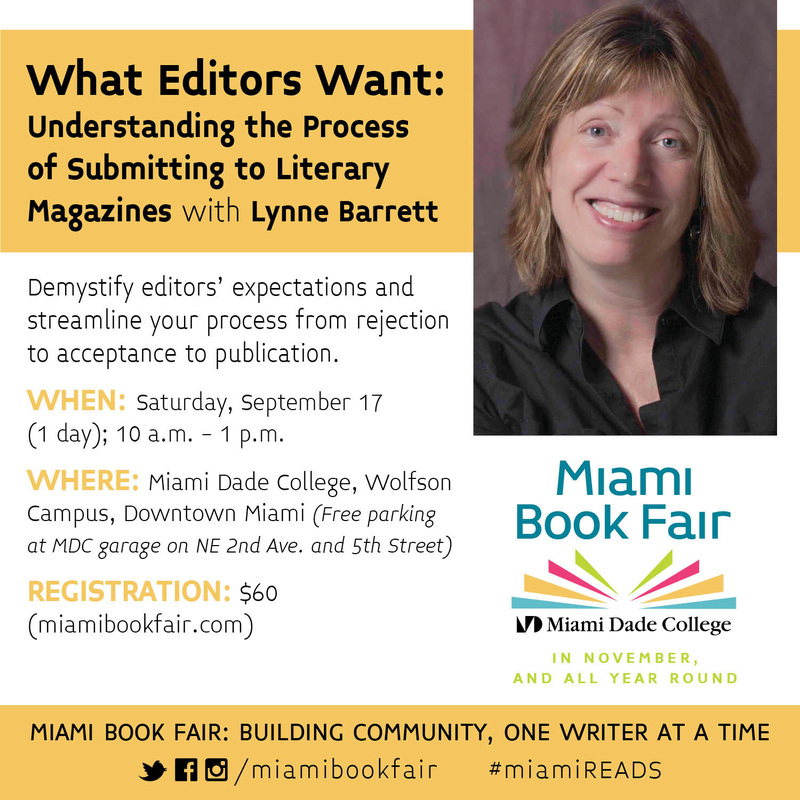 Sept. 17th, I taught a Miami Book Fair workshop on "What Editors Want: Understanding the Process of Submitting to Literary Magazines" at the Wolfson Campus in downtown Miami, helping attendees sort out their questions, fears, hopes, and ambitions. Details and registration here. 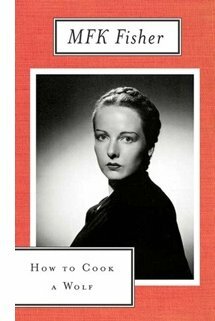 At International Women's Writing Guild Summer Conference in July 2016 at Muhlenberg College in Allentown, PA, I taught a three-day workshop in using mystery and suspense in both literary and crime fiction. In late June I had the pleasure of visiting a creative writing class, part of the Boston College Experience summer program for high school students. 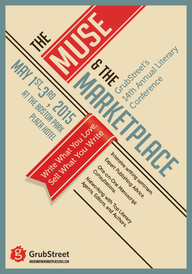 I was among the presenters at Grub Street's Muse and the Marketplace Conference in Boston, May 1 & 2, 2016. March 11 & 12th I took part in the Gulf Coast Association of Creative Writing Teachers annual conference, held at Faulkner State College in Fairhope, AL. James May and I did presentations on "Mapping Your Story: Using Maps, Images, and Sketches to Imagine and Develop Your Fiction," and on a different panel I read from new fiction and nonfiction. 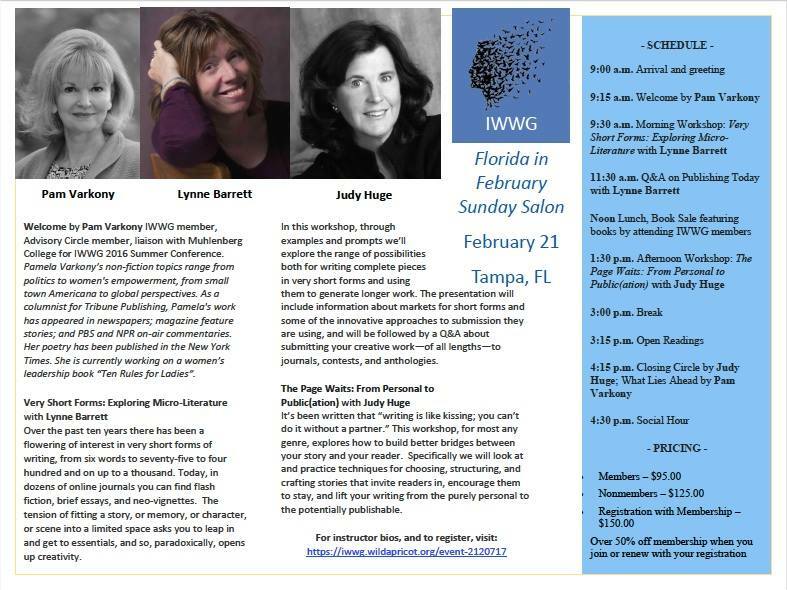 Sunday, Feb. 21, 2016, The International Women's Writing Guild's Florida in February Salon was held in Tampa, with I taught a workshop on "Very Short Forms: Exploring Micro-Literature" and Judith Huge presented on "The Page Waits: From Personal to Public(ation)." 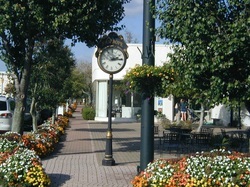 Saturday, February 20 I gave a presentation on writing flash forms at the Mandell Library of West Palm Beach, FL. On November 11, 2015, the wonderful poet Aimee Nezhukumatathil and I read as part of "Writers in Camden," the Camden-Rutgers MFA Reading Series. Nov. 4-9, 2015 I was among those presenting at the Tenth Annual Sanibel Island Writers Conference. You can see next year's schedule here. Read about the conference in Florida Weekly. Thursday, Oct. 29, I led the Center for Literature and Writing at MDC's "First Draft" happy hour plus writing prompts event from 6:30 to 8:30 at Broken Shaker at Freehand Miami, on Miami Beach. The theme was "Haunts." You can see the upcoming First Draft schedule here. 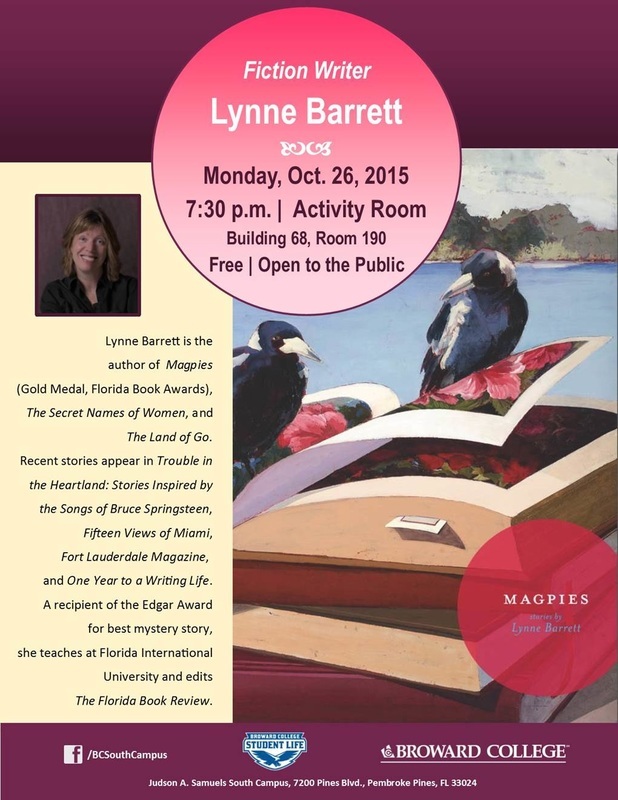 On Monday evening, Oct. 26, I gave a talk on Plot & Structure at Broward College's South Campus, sponsored by BC Student Life. Along with Vicki Hendricks, I discussed what it's like to write in and about Florida at a plenary session of the 2015 Florida College English Association conference Oct. 8 in St. Petersburg. 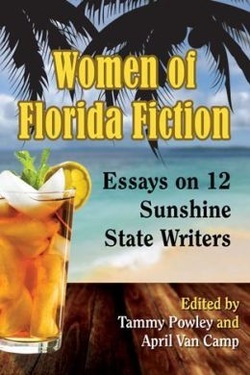 And the following day, a panel of critics and teachers discussed my work, building upon the chapter on Magpies in Women of Florida Fiction. "Turn Back the Page: Discovering Florida's History through Texts"
Sept. 25th, 8 PM, I read, along with others, at The Cream Reading Series, at Aoli Pub in West Palm Beach. And the next day, 10-1, I taught a workshop: "What Shapes a Short Story" for The Cream Literary Alliance. 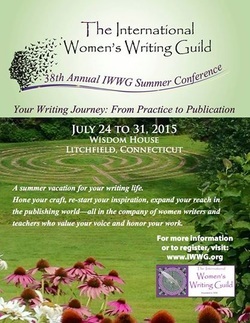 I taught Plot & Structure at the International Women's Writing Guild Summer Conference in Litchfield, CT.
Saturday, June 27th, I taught a one-day class for Grub Street in Boston, Crossing the Line: Using Crime to Construct Strong Stories. Learn more about their classes here. 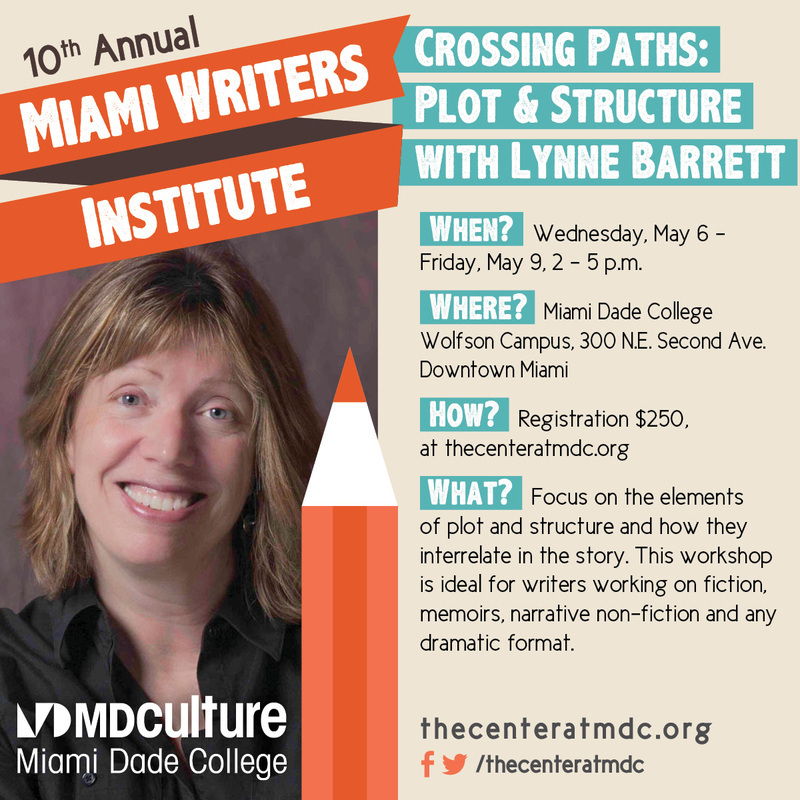 I taught "Crossing Paths: Plot & Structure," a 3 day workshop, for the Miami Writers Institute, May 6-9, sponsored by the Florida Center for Literature and Writing at Miami Dade College. 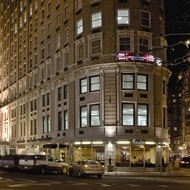 I taught two workshops at the Grub Street Muse & the Marketplace Conference, May 1-3, in Boston, MA. 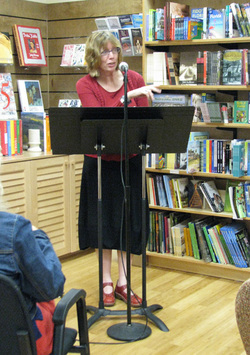 On January 19th, I was among those reading from and discussing the project at Books & Books in Coral Gables, FL. You can still see and hear the event, featuring editor Jaquira Diaz and contributors John Dufresne, M.J. Fievre, M. Evelina Galang, Geoffrey Philp, and me, via the Books & Books website. January 7, 2015, I was a guest speaker at the Carlow University Low-Residency MFA Program, in Pittsburgh. 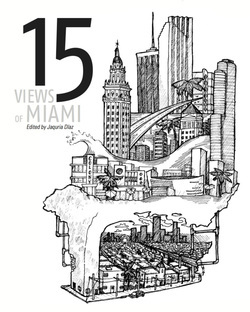 At Miami Book Fair International, I was part of a reading & broadsheet giveaway to celebrate Sweat II, a collaborative project pairing South Florida writers and artists. I contributed to two of the pieces, "The Princess of Sweat" with artist Sara Stites and "The Tree Man" with artist Pip Brandt. The reading took place on Saturday, Nov. 22. in "The Swamp" a Knight Foundation-sponsored site for all things Florida within the Book Fair. More about the project, and the venue, here. Nov. 16-23, I led The Florida Book Review live-blog of Miami Book Fair International. And I was part of a reading, celebration, and broadsheet giveaway Saturday Nov. 22 at 12:30 in The Swamp, Miami Book Fair's new pop-up venue at the Street fair. Read more about the event and The Sweat Broadsheet Artist & Writers Collaborative project in this piece in the Miami New Times. 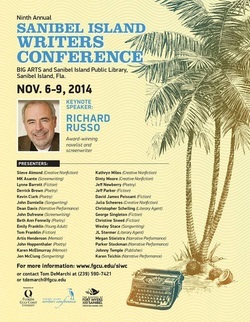 I taught Plot & Structure at the FGCU Sanibel Island Writers Conference Nov. 6-9, 2014. 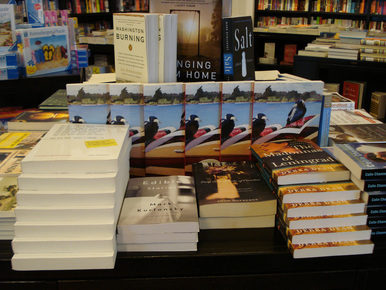 That evening Sidon & I read from our work at the library, with a reception and signing. Using the overall theme of "Islands," the workshop drew upon topics including history, memory, myth, nature, community, isolation, boundaries and journeys. More info here. In May 2014, I taught two workshops, "Crossing Paths: The Map of Opportunity in Story" and "The Measure of Change: The Short Story," at the Grub Street Muse & the Marketplace Conference in Boston, MA. 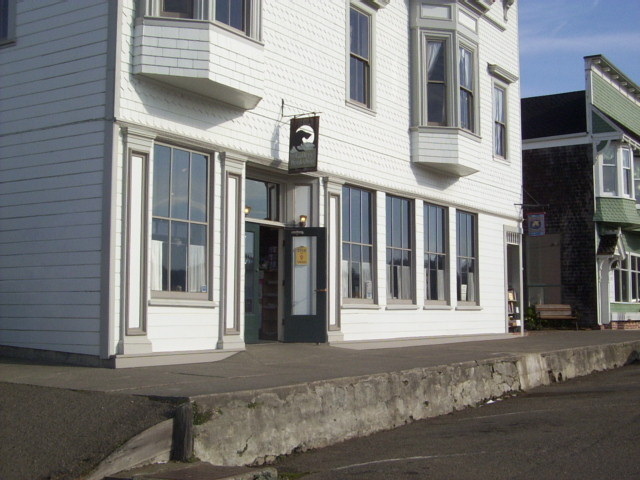 Information here. 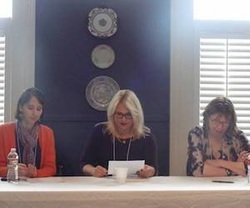 March 28 & 29th I read fiction and took part in a panel on Place and Crime Writing (with Vicki Hendricks and Mary Anna Evans) at the Gulf Coast Association of Creative Writing Teachers Conference in Fairhope, AL. On March 22nd, along with Margaret Cardillo and Jim Gustafson, I taught at the 2014 Florida Gulf Coast University Creative Writing Club MiniCon. 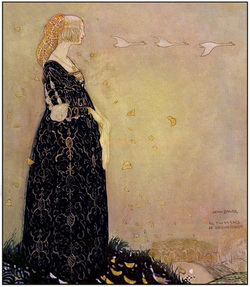 My workshop was on "Using Fairy Tales and Myths to Develop and Deepen Stories." was accompanied by a tasting of some of Fisher's dishes, prepared by the students of the MDC Culinary Institute. I talked about "Masquerade Plots," gave a reading, and took part in a panel on submitting your work to magazines and contests at the Hands On Literary Festival in New Orleans (which included a masquerade ball), Dec. 30, 2013-Jan. 1, 2014. Write ups on my talk and the conference here and here. Lots more on my Scrapbook page. 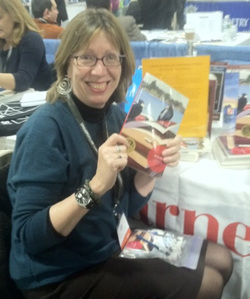 At the 2013 AWP Conference & Bookfair in Boston, I signed copies Magpies at the Carnegie Mellon University Press table. Photo: Sen. Bob Graham signs, while poet Stephen Kampa and I take a break, after the Miami Book Fair International Florida Book Awards panel, 2012. Answering audience questions after reading at Bookstore1Sarasota, an independent bookstore that lives up to its motto, "Joie de livres." 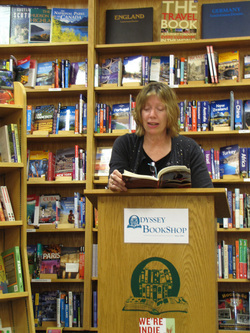 An article by Necee Regis about The Odyssey Bookshop, published in the Boston Globe travel section on Jan. 1, 2012, included this photo from my reading there. I happened to be the writer whose event kicked-off the store's $5 event fee (with credit towards purchase given). Nobody complained. To see more pictures and learn about past events, check out the Scrapbook.